Fireplaces are wonderful additions to any home. 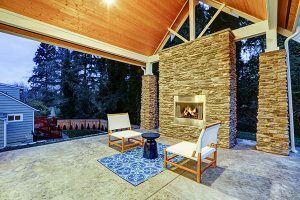 One of the many reasons why fireplaces are still so popular is that people can’t get enough of gathering around a crackling fire when the weather turns dark and stormy and when the snow starts flying. Fireplaces can present a beautiful atmosphere and can also be a great way to provide additional heat inside your home. In today’s article, we’ll dive into what goes behind fireplace energy efficiency. But fireplaces can also be very expensive to operate. If you live in an area that gets quite cold during the winter and you love to use your fireplace you might find that your utility bills skyrocket when you use your fireplace even if you’re not relying on the fireplace to heat your entire home. Before the winter comes, make sure that you schedule an appointment to have a professional come and check the fireplace for you. It’s always a good idea to make sure that your fireplace is in good condition and working properly for safety’s sake. A professional checkup can keep your fireplace running as efficiently as possible so that you don’t end up with huge utility bills. If you haven’t used your fireplace since last winter it’s smart to just get it checked out before you start using it again, especially if it’s a wood burning fireplace. It won’t cost a lot to get a professional inspection done and that way if anything needs to be repaired you will know before you use it. 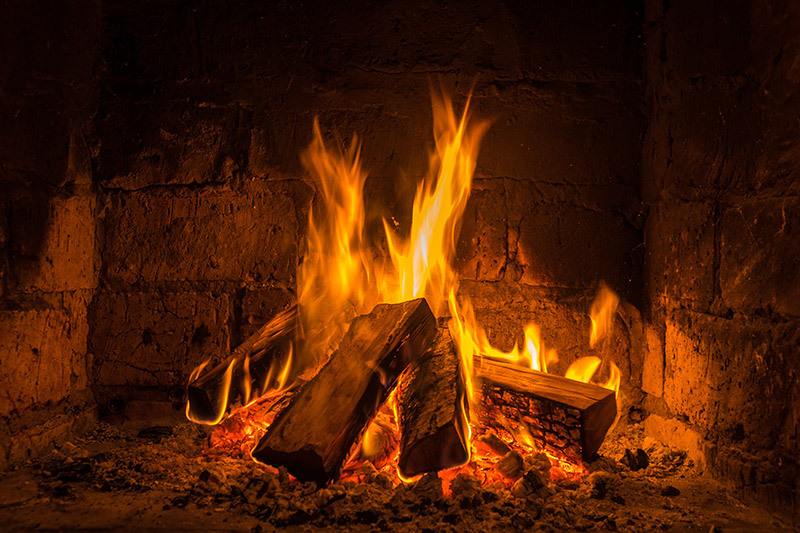 There are a lot of places where heat can escape from your fireplace and where cold air can leak in but one of the biggest culprits when it comes to air leakage is the fireplace damper. When you’re not using the fireplace you should always make sure that the fireplace damper is closed. This will keep cold air from leaking into the room through the chimney. If your fireplace damper doesn’t close tight or if there is a noticeable gap you can replace the damper or use a damper seal that will fit over the gap to keep the cold air out. Damper seals are not expensive and they do a great job on keeping all that winter air from coming down the chimney and making it harder to heat your home. If you’re not sure whether or not your fireplace needs a damper seal, then you should ask the professional that comes to inspect your fireplace and they can tell you what you can do to boost energy efficiency including letting you know if you need a damper seal for your fireplace. Everyone loves the unique smell and crackling sound of a real wood fireplace. But using a wood fireplace all winter long can end up costing you a fortune in lost energy efficiency. You can lower your heating bills and keep your costs down if you have your wood burning fireplace replaced with a gas insert fireplace. It’s true that you won’t get the beautiful smell of a wood burning fireplace when you use a gas insert but you will still get to hear the crackle and sizzle that you love and a gas insert will save you a lot of money in costs. 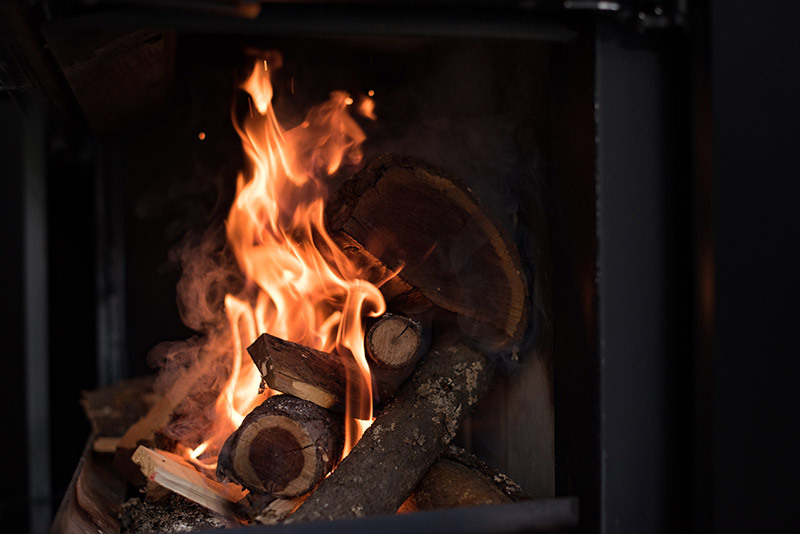 Plus you won’t need to worry about making sure that you have enough wood for your fireplace and you won’t have to worry about cleaning up after wood fires, which can be dirty and messy to clean up after. There will always be some homeowners that just can’t part with their wood burning fireplace. If you want to lower your energy bills then switching your wood burning fireplace to a gas insert fireplace is the best way to do that without sacrificing your roaring winter fires. A wood fireplace insert is a perfect compromise when you can’t let go of the beauty of a wood burning fireplace but you want to make your fireplace more energy efficient and less drafty and leaky. A wood fireplace insert is a tightly sealed insert that will get rid of all the drafts and air leakage from your existing fireplace so that you won’t have as much cold air coming into your home. 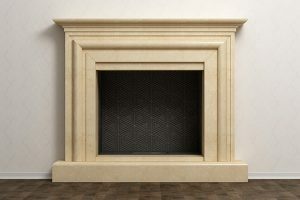 The insert can fit over most standard sized fireplaces and there are several sizes available in the market. If you have a historic home that has the original working fireplaces in it then you may need a custom sized fireplace insert. If you have a newer home then a standard fireplace insert should fit your fireplaces just fine. Consider using a wood fireplace insert if you’re really attached to a wood burning fireplace but need to cut down on the energy costs during the winter (read about the benefits of fireplace inserts here). 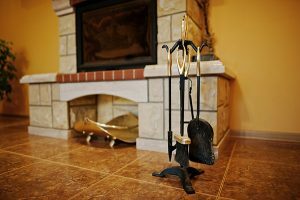 You should absolutely be getting the chimney of your fireplace cleaned every year anyway, but a good professional cleaning will also help increase energy efficiency and help lower your heating costs during the winter. 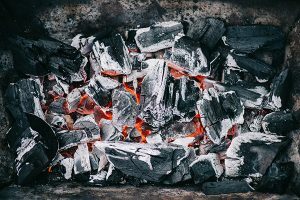 It’s a good idea to get all the chimneys in your home cleaned out thoroughly and make sure that all the fireplaces are working properly before you light the first fire of the season. Many people don’t start using their fireplaces until fall but there is a high demand for professional cleaning and inspection in the fall as homeowners get ready to start having autumn fires. So if you want to be able to get your home’s fireplaces checked and the chimneys cleaned before the weather turns cold you should set up an appointment for an inspection and a cleaning now. Otherwise you may end up missing out on those early fall fires at night when the temperature starts to drop. Fireplace doors, covers, and screens are decorative but also a good way to reduce energy use and stop air leakage. There are hundreds of styles of fireplace doors, covers, and fireplace screens that you can find so that no matter what your décor style. When you add fireplace doors, covers, and screens to your fireplace you can also keep the fireplace area clean and tidy when it’s not in use and that will help lower energy use throughout the year because it will keep cool air from leaking out in the summer when you have the air conditioning on. Inexpensive decorative fireplace doors, covers, and screens are the perfect way to dress up your fireplace and lower your energy use at the same time. If you’re looking for fireplace maintenance, look no further. Early times will keep your fireplace running smoothly. Since 1985, we’ve helped thousands of homeowners enjoy their fireplaces year-round. Get a free quote today and see why Early Times is the best.